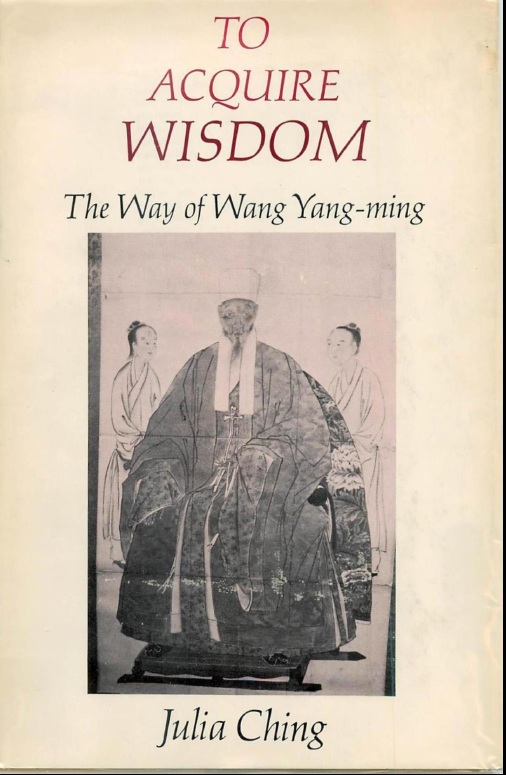 Wow, this sounds like a fascinating book – I have never come across Wang Yang-Ming before. hi, just got to your blog through google as I am preparing my dissertation on Wang Yangming. Good review and commentary on Ching’s book. I disagree to one minor thing when you say “as you gradually accumulate an understanding of the external world, this can lead you to a better understanding of your own nature. 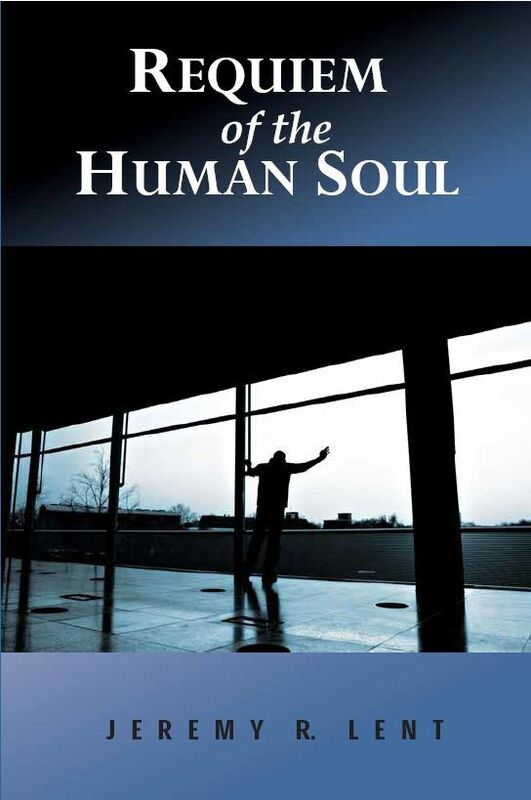 ” In fact, Wang was vehemently against the idea of knowing oneself through accumulation of external knowledge or in Chinese term, gewu.In fact, Wang thought one just need resort to one’s heart-mind.